Tim will demonstrate table top commercial photography from proper lighting of culinary to small products which can add supplemental income to your existing portrait work. We will be using strobe as well as tungsten lighting. Participants are welcome to bring an item or two to photograph. Getting to know a little bit about Tim Priest? Tim began his professional photography career in 1982 at the age of twenty-three. Starting as a commercial photographer and also now as a nationally known fashion shooter for the past 24 years, working out of Chicago and Grand Rapids photographing many International Models. 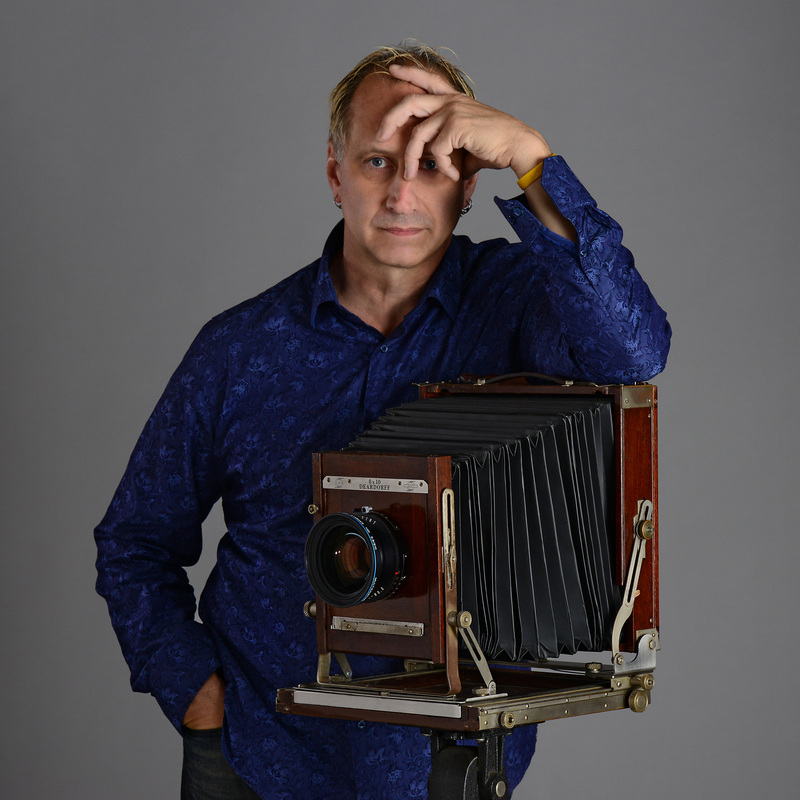 In 1987 he was named Michigan Photographer of the Year, and in 1989 at the age of 29, he was the youngest photographer in Michigan’s history to receive PPA’s Master of Photography Degree which he did with his commercial work and then the Photographic Craftsman Degree one year later. His work has been awarded numerous National and International titles. Tim’s images have also traveled around the world on display in the “International Study Committee Exhibit” and the “World Congress of Professional Photography Exhibit” Tim has also had his book “Amazing Women Of West Michigan” published by a National publisher and has written articles for the Professional Photographers of America Magazine, as well as finishing a 15 month project as photographer for an art book published by Yale University Press, of the Chicago Botanic Garden prestigious Bonsai collection. He is a International Speaker and is currently on a National speaking tour. Tim is Sponsored by Photo Evo Pro and Aurora Lite Bank.